MANILA â€“ STI Holdings today reported a gross profit of P890.7 million for the six-month period ending September 30, 2017, which is five percent higher than the P851.7 million it earned during the same period last year. In a disclosure to the Philippine Stock Exchange, STI Holdings said despite the increase, the companyâ€™s gross profit margin for said period decreased from 66 percent to 65 percent because of the fewer number of enrolees to its Commission on Higher Education (CHED) programs. For the current school year, 42 percent of its 105,031 student population belong to the CHED program, versus the 56 percent of the 103,727 it took in last year. With the expected surge in the enrolment on the CHED program next year, STI Holdings said it is shifting to high gear its expansion projects. For instance, its subsidiary, STI Education Services Group, recently acquired parcels of land in Lipa and Legazpi amounting to P99.1 million and P74.7 million, respectively. These newly acquired land will be the new sites for STI Lipa and STI Legazpi. The company said construction for STI Lipa, STI Sta. Mesa, STI Pasay-EDSA, and STI San Jose del Monte are expected to be completed in June 2018. In the same disclosure, STI Holdings reported a P269.8 million in net income for the three-month period ending September 30, 2017, a welcome development after the company registered losses in the previous quarter of the current fiscal year. Last August, the company reported losses for the three-month period ending June 30, 2017, amounting to P440.0 million, due to the loss posted by its affiliate company PhilPlans, which decided to an early adoption of the Insurance Commissionâ€™s mandated discount interest rate of 6 percent for valuing its pre-need reserves. STI Holdings also generated gross revenues of P883.9 million, up by P14.1 million from same period last year of P869.8 million. Gross profit likewise increased by P19.8 million year-on-year. 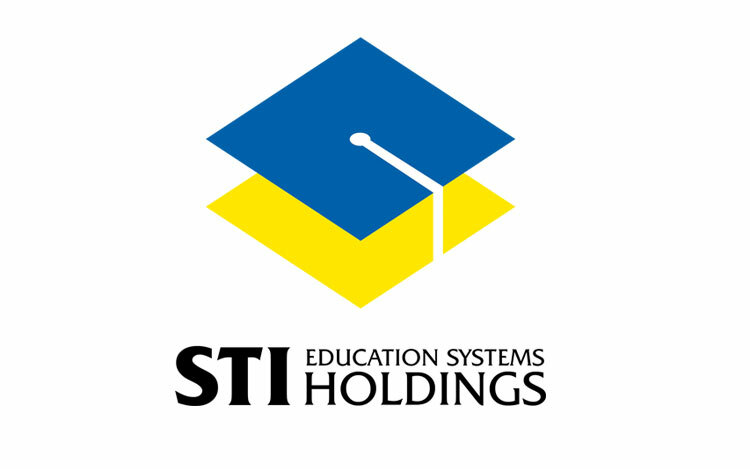 STI Holdings follows an April to March fiscal year mirroring that of an academic cycle in the Philippines because bulk of its income comes from its education services. The three months ending September 30, 2017, thus, form part of the companyâ€™s second quarter period.